The System Hygiene Heavy Duty Pedal Bin Liners are designed to fit into most small round office bins up to 20ltr in size. 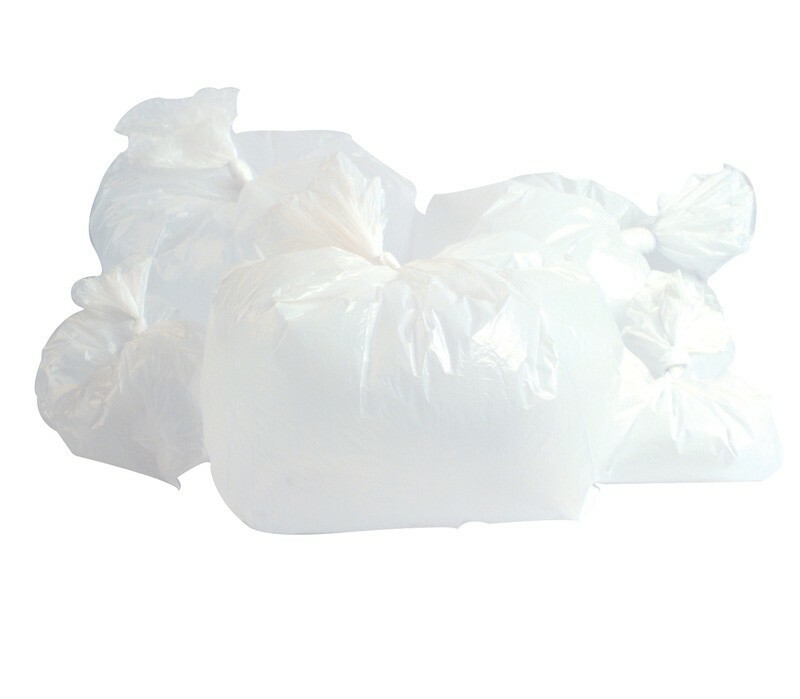 CHSA accredited to hold 10kg of waste these bags offer exceptional value for money and are manufactured from high performance recycled polyethylene. 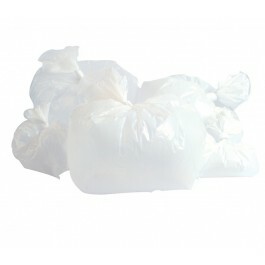 Ideal for use with general office waste such as paper and polythene. Light duty pedal bin liners also available.